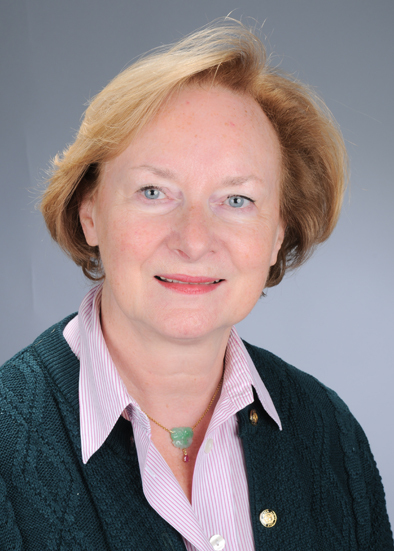 Professor Dr. Hannelore Lee-Jahnke is Director of the multilingual Department at the School of Translation and Interpretation of the University of Geneva. She is currently involved in an interdisciplinary research project (FNRS) with the department of neurolinguistics of the University of Geneva. Prof. Lee-Jahnke is co-editor of several books and she is also member of the editorial board of several international journals, reviewer of grants and evaluator of University programs.